﻿Everyone runs into plumbing issues at least a few time in their lives. You're not alone. 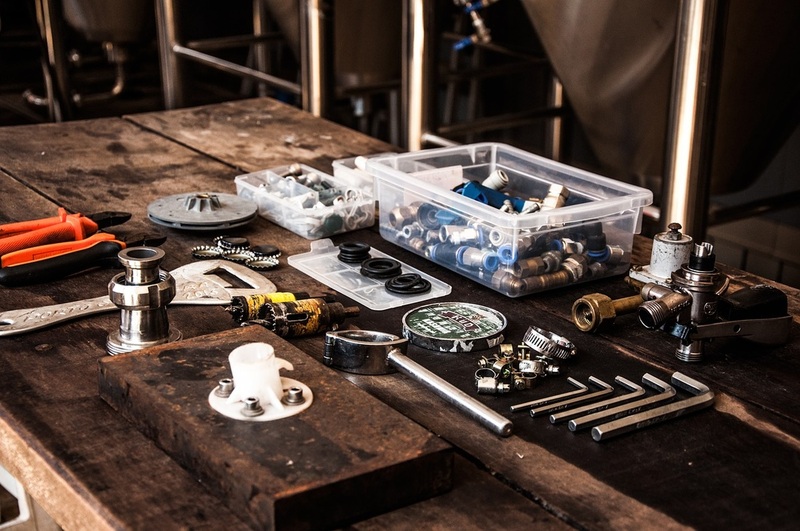 It's important to note, however, that when you have a plumbing concern in your home or business you should always consult an expert for help as soon as you get the chance. Trying to fix plumbing problems on your own often leads to the cultivation of bigger problems. This translates to unwanted costs that you could have avoided. It's also unsafe for the average homeowner; thousands of airborne illnesses may arise if you come in contact with the wrong pipe or fluids. Many customers fear that receiving quotes from certain plumbers entitles them to do the job. With us, you'll never have to fret being pressured or manipulated in any way. We understand that selecting a plumber with integrity and experience is important to you, and we would never want to come off as scuzzy or unfair. After all, there are a few spoiled eggs in the carton out there, and we never want to be one of them. That's why we take the time to understand your needs and goals before deciding to take on the job. In fact, you can ask our plumbers as many questions as you like. We are glad to provide you with expert advice and recommendations regarding the repair, maintenance, or reconstruction of your plumbing. Vallejo Plumbers is happy to assist you by phone, email, Facebook, or anything in between (yes, we take pride in staying up to date with technology). In such an advanced social culture, we know it is crucial to provide our customers with a great experience on all mediums. No matter which platform is best for you, you can be sure that we will get back to you in a timely manner to fulfill your plumbing needs. If you are currently in a rut and are experiencing a plumbing emergency, please call the number provided on this page immediately. Someone on our plumbing team will be on the other side of the phone ready to send out a reliable technician on the spot.